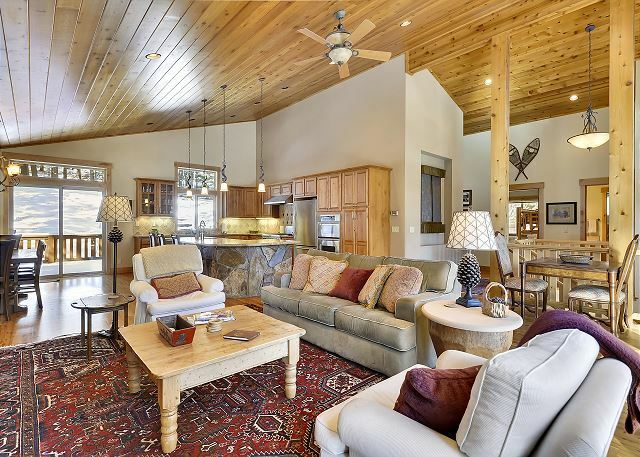 Vacation, Summer Leases and Ski Homes available to BOOK NOW. 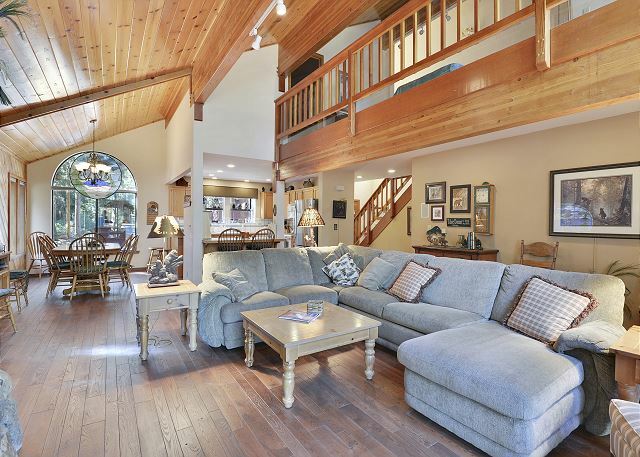 Call us now for a current list of available Ski Homes. 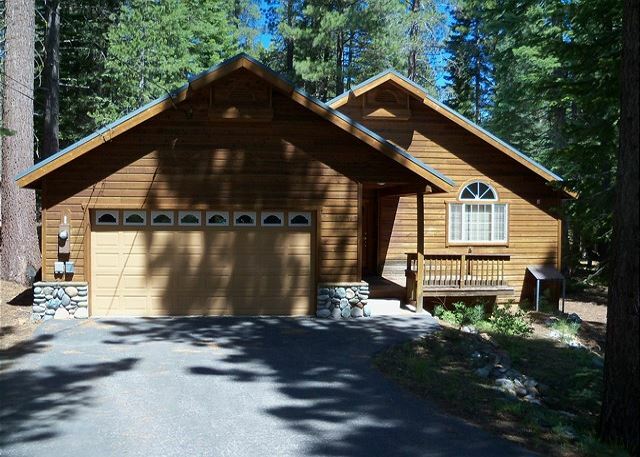 Keep it simple in when searching for a vacation home in Truckee or N. Lake Tahoe. 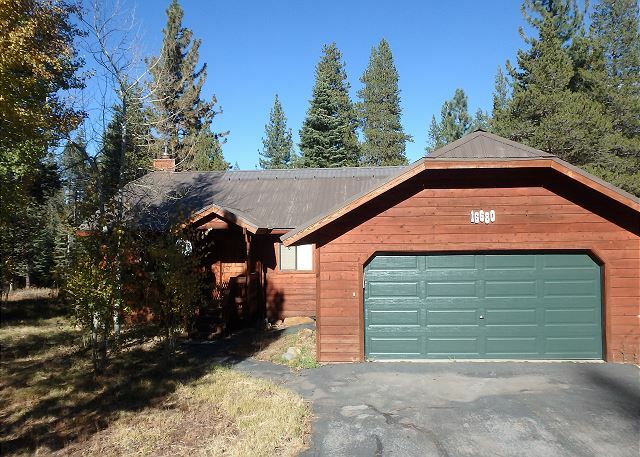 Let Truckee Reservations do the work for you, call us now to book a rental home that fits your needs and desires. 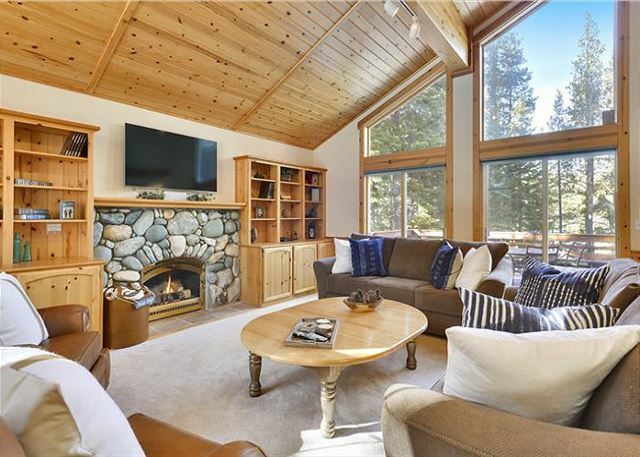 Then relax and get ready to build some great Truckee Tahoe memories! 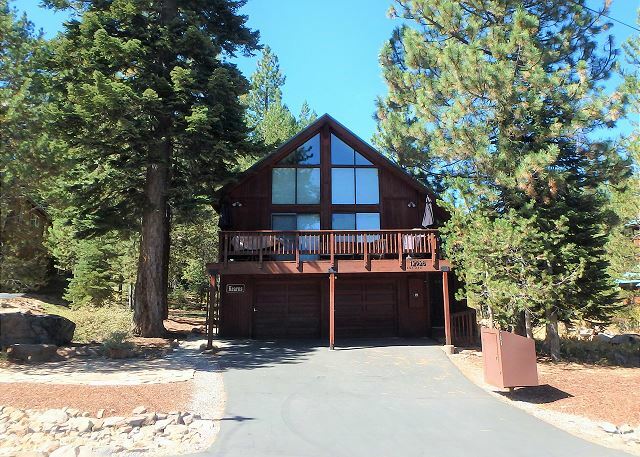 We are located in the heart of Tahoe Donner providing recreational access to the entire Truckee/Tahoe area. See our LOCAL AREA GUIDE for information regarding Truckee Tahoe hiking, biking, fishing or golf, sandy beaches, horseback riding, alpine and backcountry skiing or whatever your pleasure may be. Dine at any of the number of great Truckee Tahoe restaurants and pubs from five-star to comfortably and casual. Be sure to contact us for recommendations about attending the seasonal events. 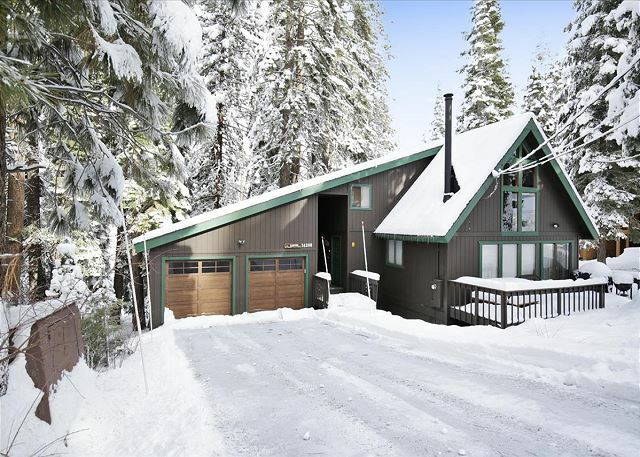 Let Truckee Reservations provide you with the ultimate Truckee Tahoe vacation or ski lease experience. 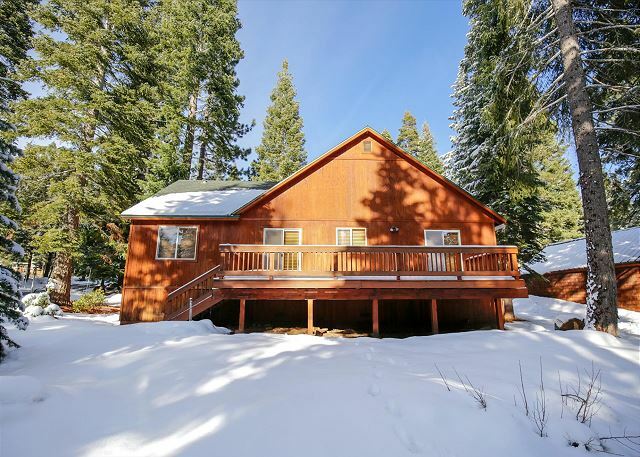 From condos to castles, we will open the doors to your complete Truckee Tahoe year-round recreational access. 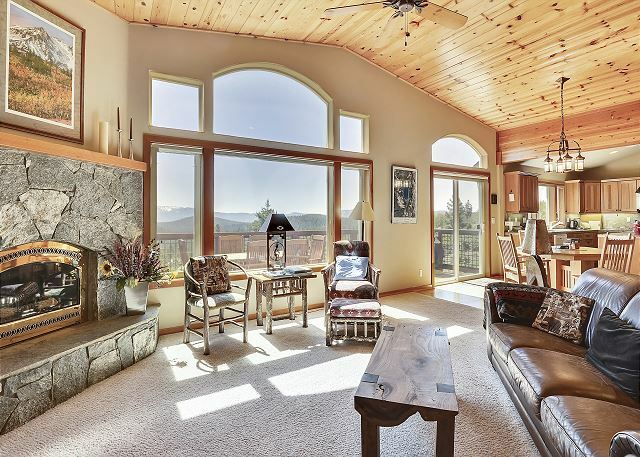 Call Truckee Reservations first for a Truckee vacation rental, ski weekend, a day on the beach, or an exclusive retreat for any season of your choice!